American motorists drove more than 3.2 trillion vehicle miles in 2017, or 1.2 percent, more than the prior year, according to recently released data from the U.S. Department of Transportation’s Federal Highway Administration (FHWA). 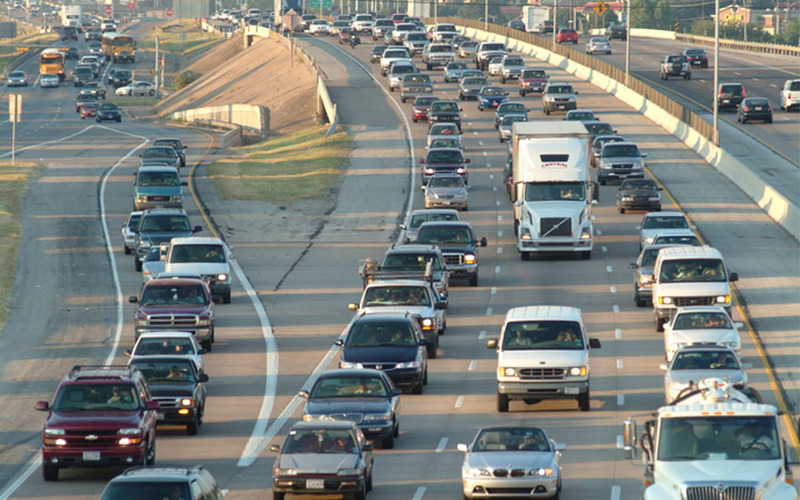 It was the sixth straight year of increased mileage on the nation’s roads. FHWA says the trend highlights the importance of improving the nation’s infrastructure investments. Travel on all roads in December 2017 alone rose 1.8 billion vehicle miles, or 0.7 percent, from December 2016, to 261.8 billion, the most ever driven in December, according to records going back to 1992. FHWA releases its monthly Traffic Volume Trends report based on state data collected from more than 4,000 continuous traffic counting stations nationwide. It is published within 60 days after the close of a given month.